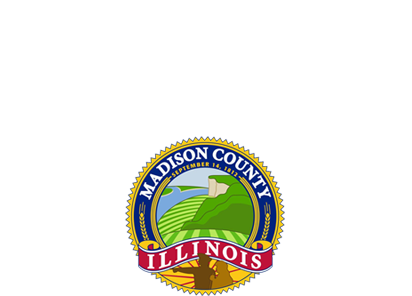 Equalization is the process of applying a multiplier to assessed values, bringing the median level of assessments of each Township or each County to 33 1/3% of the fair cash value as required by Illinois State Statute. The Chief County Assessor, the Board of Review, and the Department of Revenue have the statutory authority to equalize assessments. Assessments are equalized within the County to ensure they are uniform among all 24 Townships in the County. The Department of Revenue may also equalize to ensure that assessment levels are uniform between the counties in Illinois. Chief County Assessors and/or Boards of Review equalization factors are developed and applied to each Township based on the 3 year average of median level of assessments and considering all reassessment work done in that Township by the Township Assessor, Chief County Assessor and the Board of Review. The Department of Revenue’s may also equalize, however their factor is developed by County to ensure uniform assessments among all Counties in the State. What is the median level of assessments? How do we calculate the multiplier? First, we calculate the median level of assessments for each Township for each of the last 3 years. We then divide 33 1/3% (statutory level of assessments) by the calculated average 3 year median level of assessments for each Township. The result is the multiplier. Multipliers are then applied to all non-farms assessments in each Township for the final assessed values for the assessment year.